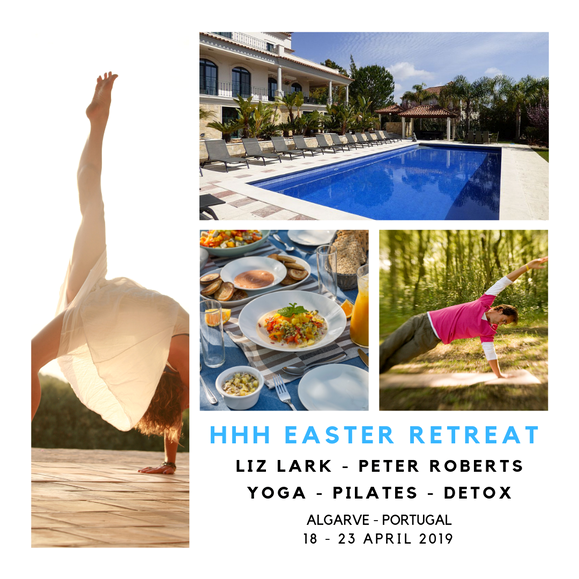 Retreats are set in areas of culturally unique, outstanding natural beauty to inspire our yoga practice, creativity and invoke a deep sense of wellbeing. RIGHT : Mind, Relaxation, Breathing, Exercise, Nutrition. Practice Creative Vinyasa Sequencing : a dynamic morning practice, bespoke to all levels, building towards peak poses. Relax/ Walk/ Swim/ Adventure in the afternoons. Twilight Yoga: Calming, slow flow vinyasa, deep relaxation (yoganidra), visualisations and breathing practises. 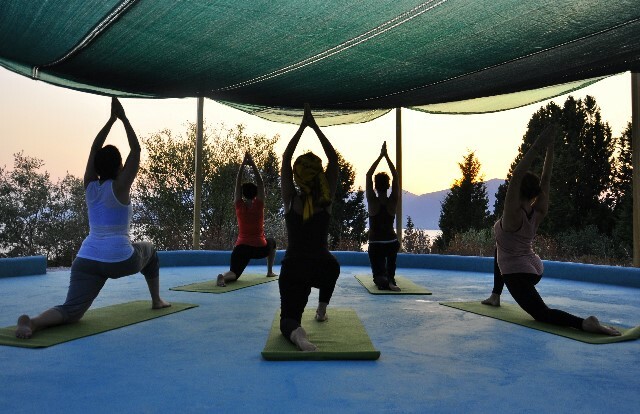 I just came back from a Yoga Retreat on a Greek island led by Liz. What was most impressive to me was how she created a safe space for all of us to practice – beginner to advanced. We even had a few first-timers, one who wasn’t planning on practicing at all…until she created the safe and inviting place. Liz is truly a modern-day alchemist – blending wisdom from many different philosophies and disciplines. This is a great holiday and a one-off opportunity. 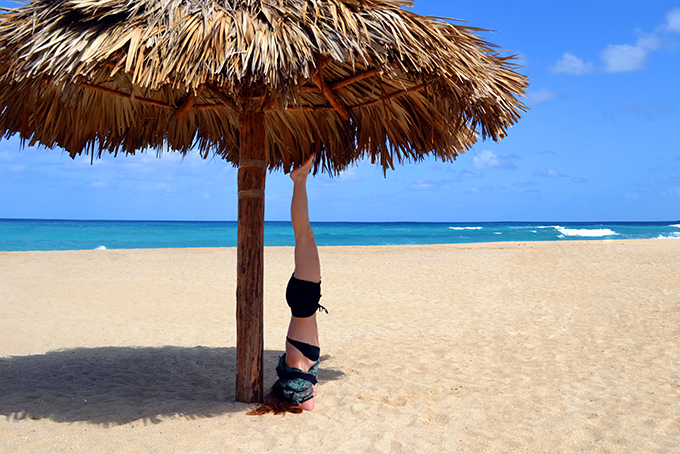 We will have a week of organic healthy food, long quiet beaches and invigorating yoga practice We will be staying on the beautiful beaches of Playas del Este, 15 minutes outside of Havana city. 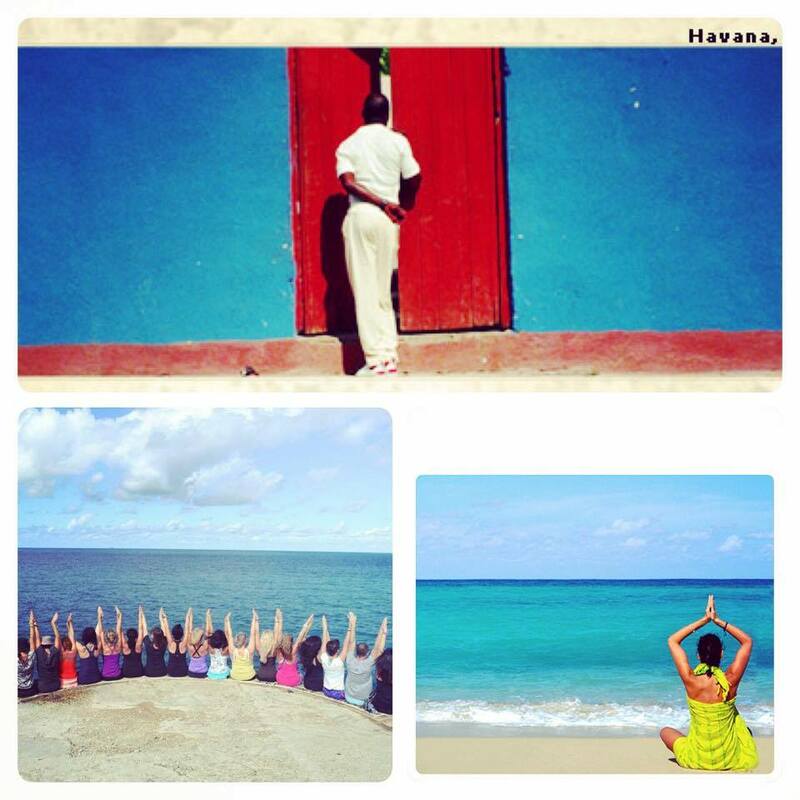 This yoga week includes a full day in Havana, Salsa classes and Cuban culture and is full board. 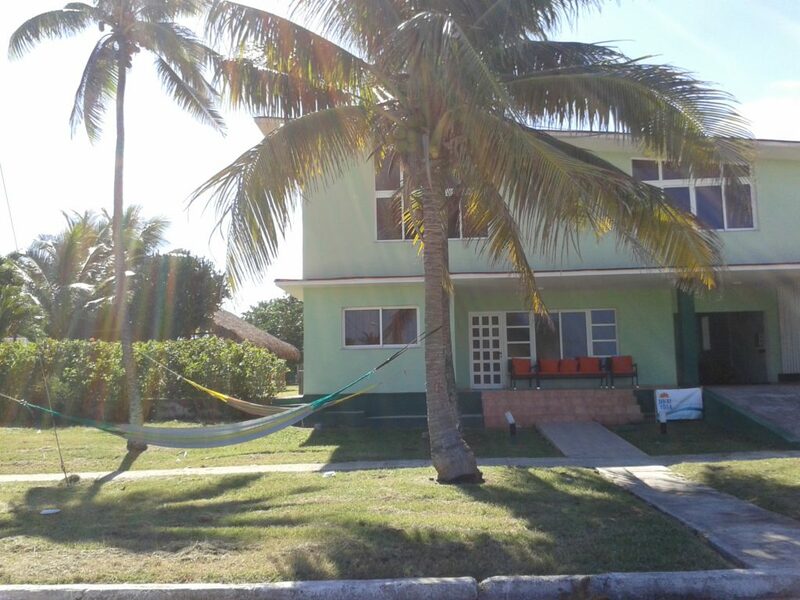 This is not a typical tourist resort; we are located in an area where many local people holiday and our hosts, the Cuban Yoga team, are like a warm welcoming family.You can choose to be really active, or choose to chill in a hammock. 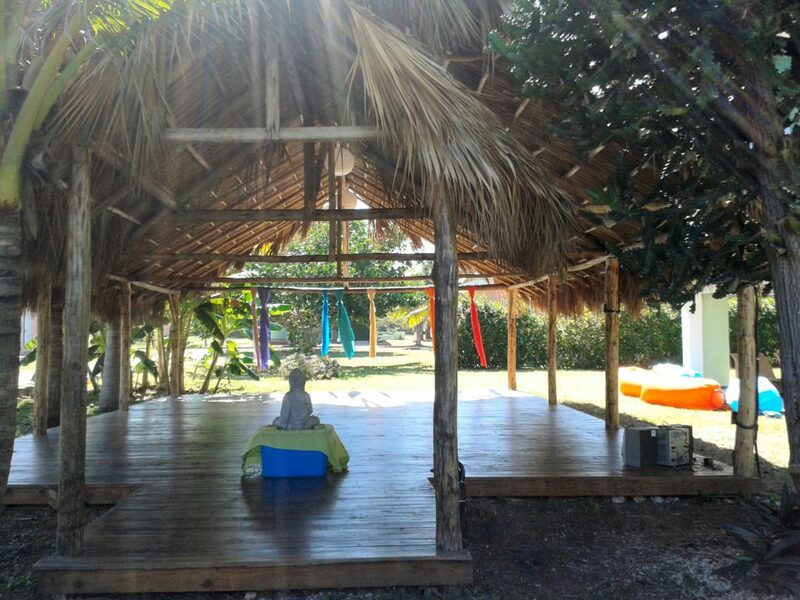 In addition to our daily yoga classes and being immersed in the friendly, welcoming Cuban culture, you’ll have the opportunity to visit a world class organic farm, paddle board in a beautifully calm lagoon, try your hand at kite surfing (all optional), choose a spa service on our spa day (when therapists visit), or simply relax. For those of you with boundless energy we can arrange trips to Havana’s wonderful nightclubs. Accommodation is in en-suite rooms, all food and water is included and also the salsa classes and the day trip to Havana. 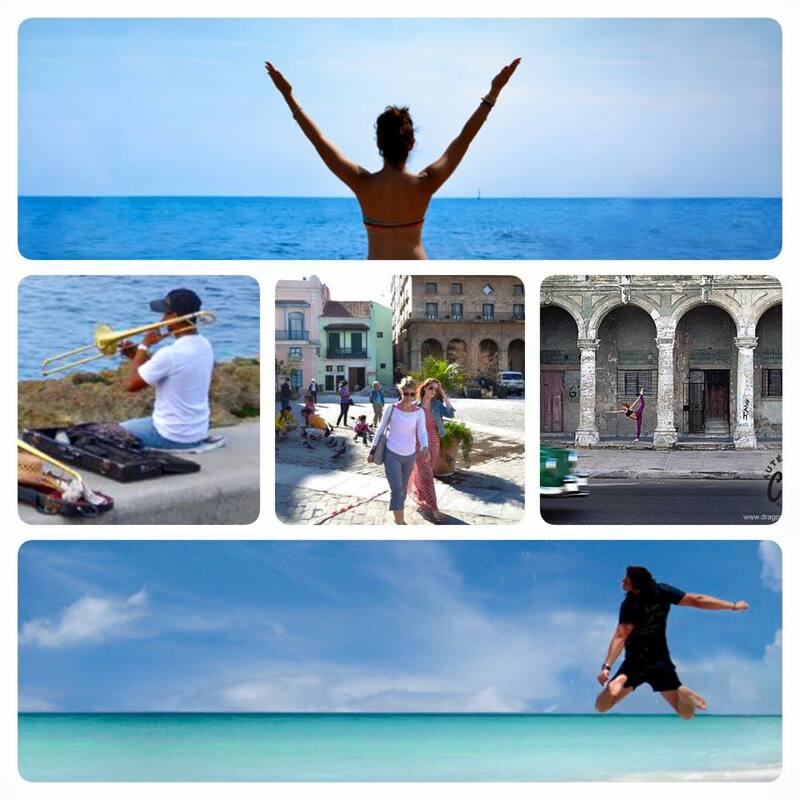 Cuba is a revelation, the carefree culture of the Cuban people is a welcome reminder that happiness and inner-peace can come easily. 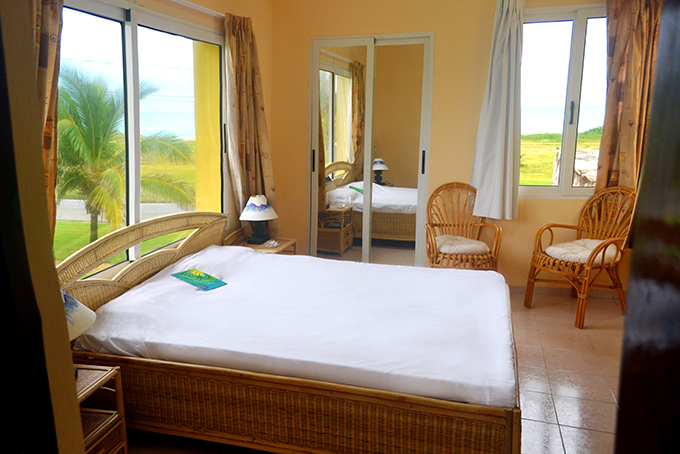 Please note most rooms are shared by two persons, there are only five single rooms available. The shared rooms are large. Prices: £1075 sharing £1375 single room. 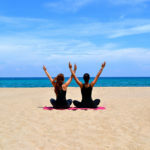 Flights, airport transfer, alcoholic beverages, optional local activities and excursions, massages and beauty treatments, travel insurance and visa. 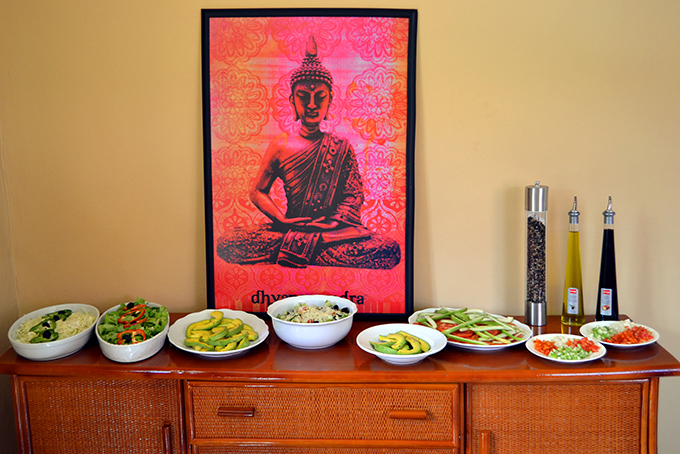 creatively adapted into a yoga retreat, by people who love yoga. Fly to Athens, travel to Silver Island by Speedboat.